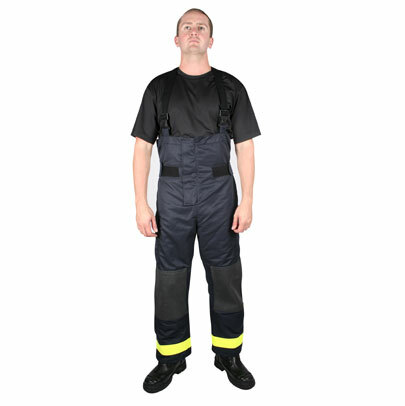 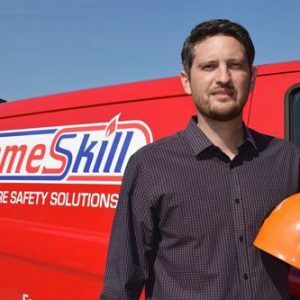 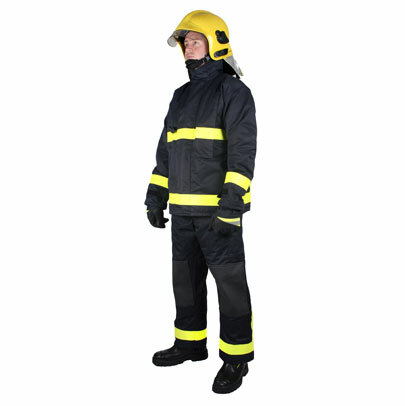 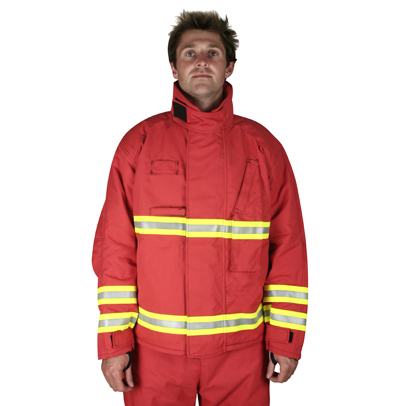 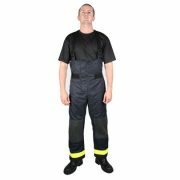 This fire fighting suit is used by many fire fighting professionals. 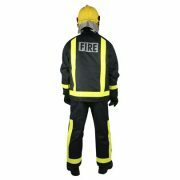 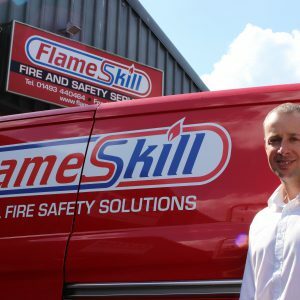 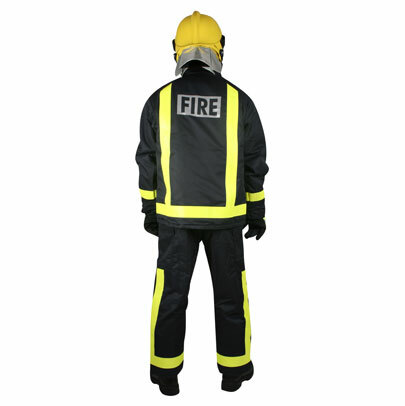 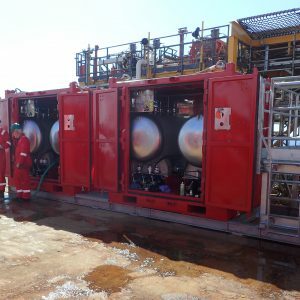 The fire suit is available in different colours and all sizes. 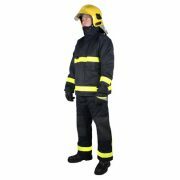 *There are a number of radio pocket variants; please request details or send us your requirements.